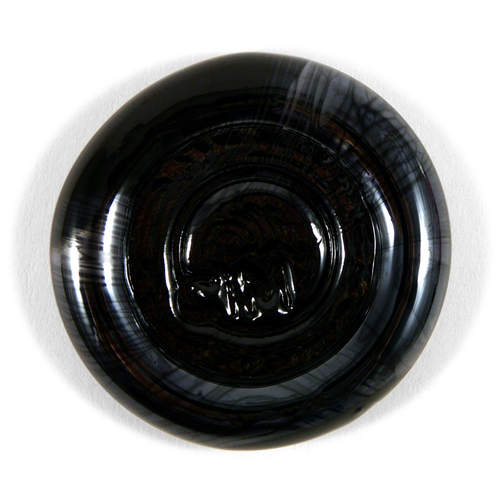 A black with a slight metallic reaction. Formerly Unique Gunmetal -1. 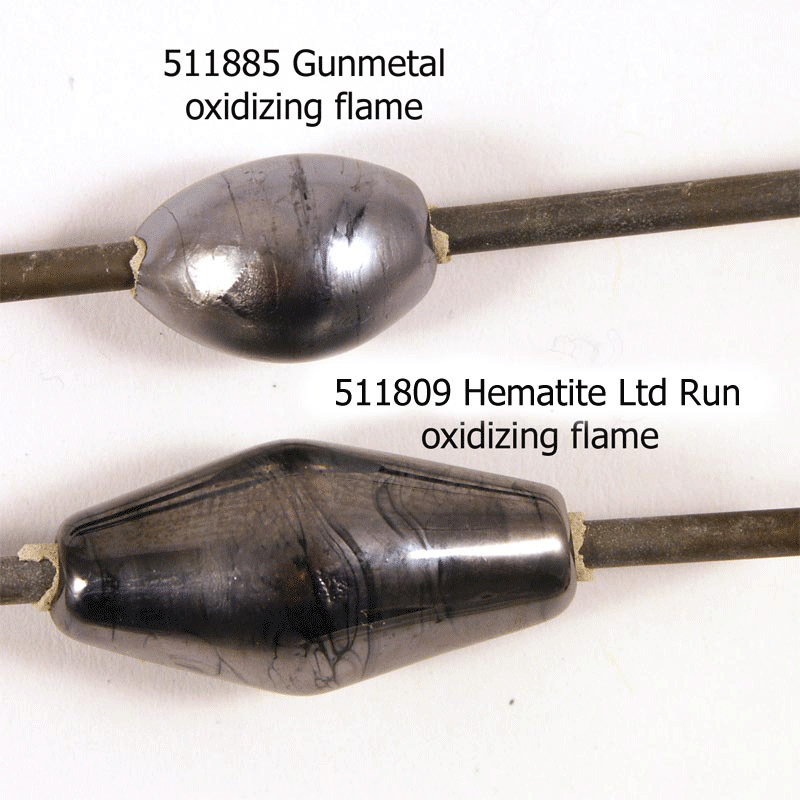 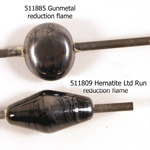 Click here for other interesting Hematite Ltd Run discoveries. 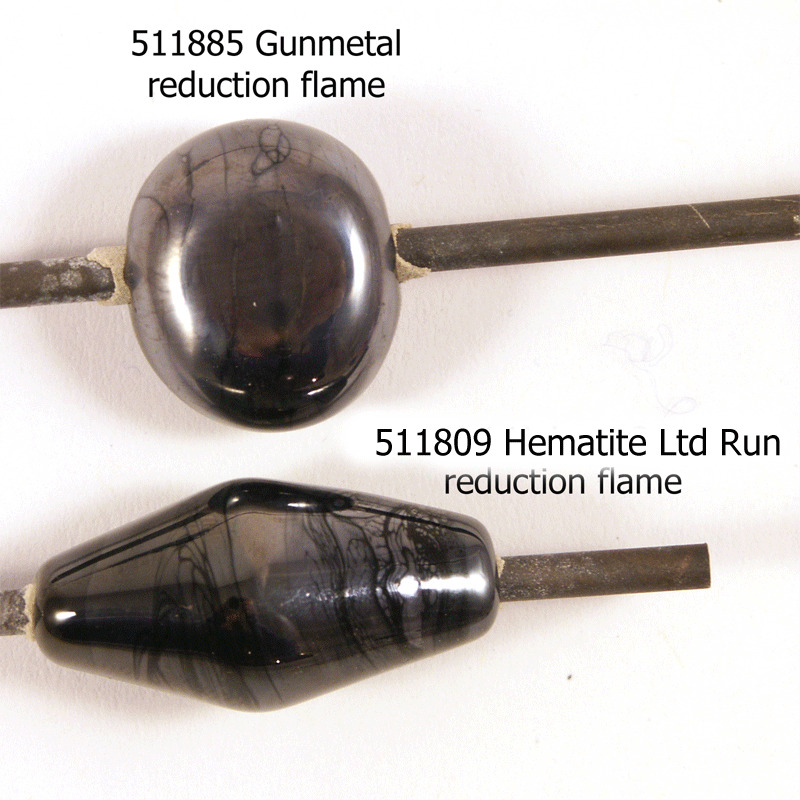 Hematite Ltd Run was formerly Unique Gunmetal 511885-1. 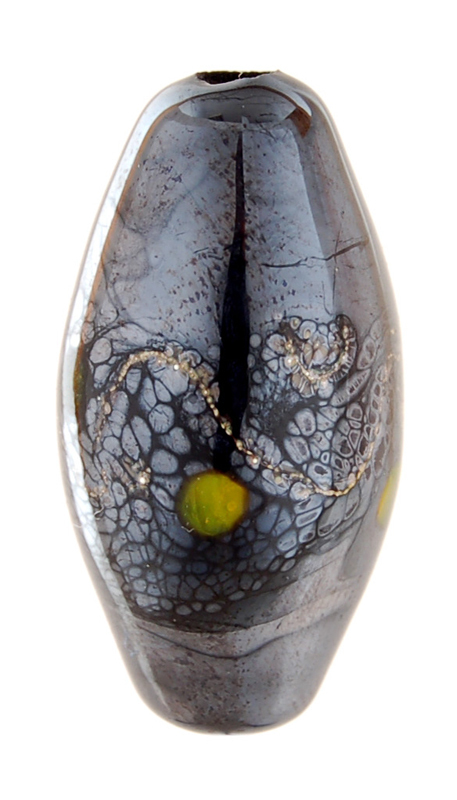 Special thanks to Patricia Frantz for providing the photos in this section. 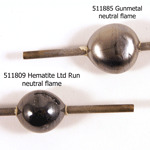 "The difference between Gunmetal and Hematite is that Gunmetal is easier to strike. 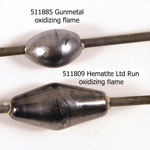 The Hematite yielded the same results but took longer to do so."